Question: How does my debt-to-equity ratio affect my ability to get financing? 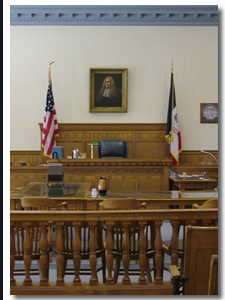 Contact an Iowa business / corporate lawyer representing clients in Des Moines, Iowa today to schedule your initial consultation. Answer: Your debt-to-equity ratio measures the money you have borrowed against money you have invested in your business. It is easier to attract financing and new investors if you have put your own money into a business as opposed to borrowed money.